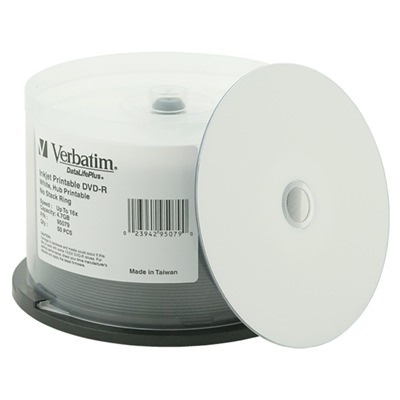 High quality burns and beautifully professional prints are just some of the DataLifePlus White Inkjet Printable DVDs from Verbatim good qualities. It holds up to 4.7GB capacity and can burn at up to 16X speeds. 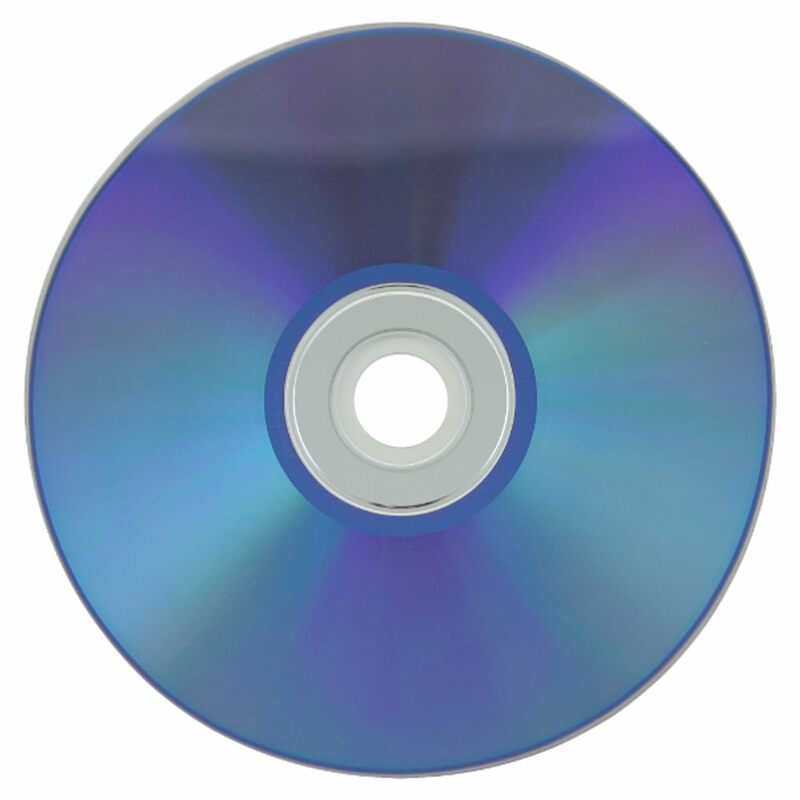 Reliable DVD duplication and performance coupled with a high compatibility, this is a fine DVD-R option for almost any media project. Verbatim DataLifePlus media features high compatibility and reliability, making it one of the most trusted brands in DVD-R media. 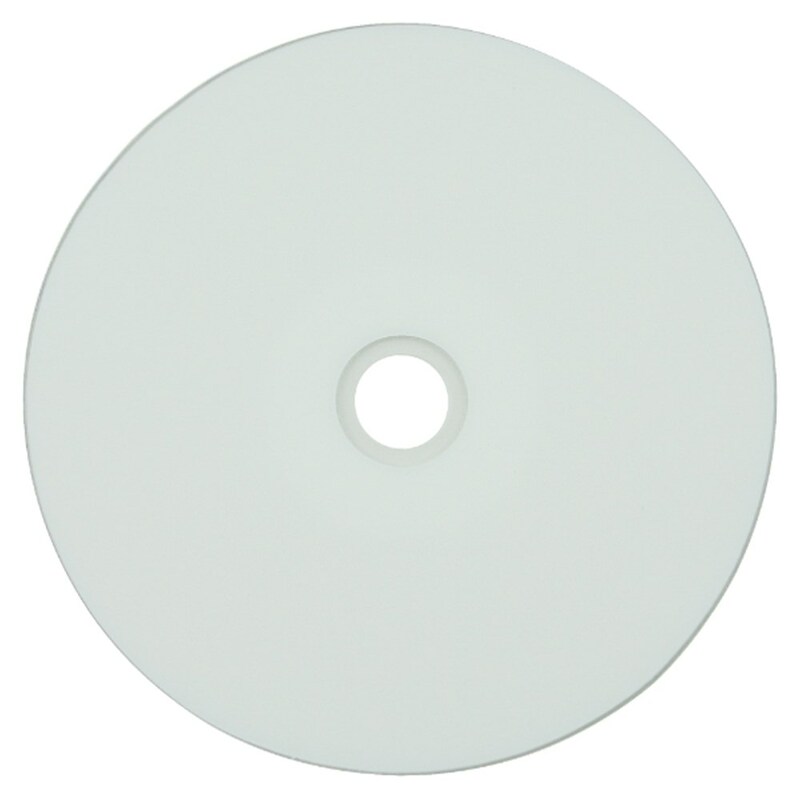 The white inkjet printable surface allows for outstanding prints, while the data side offers reliable recording at up to 16X write speed.